4k00:22Winter forest, aerial view of snow-covered trees. 4k footage. Drone shot. hd00:12Aerial frozen pine and fir trees in the snow in winter. Many trees, wood. Thick forest aerial view. Helicopter drone footage. 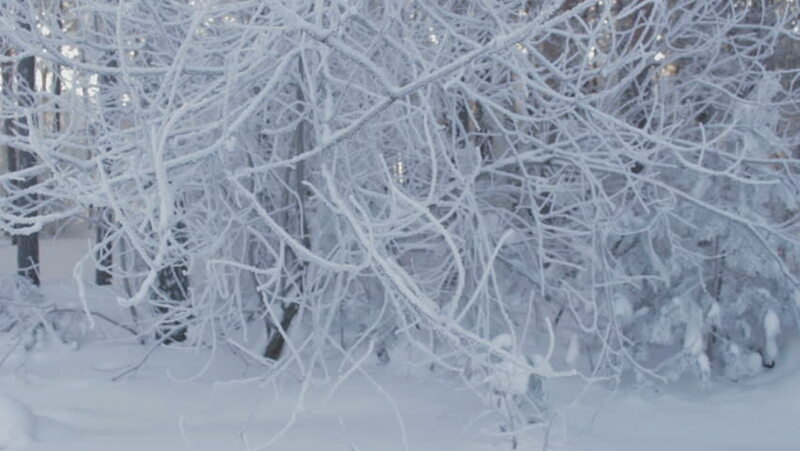 hd00:10Video of various trees swaying in a heavy snowstorm with snowfall.